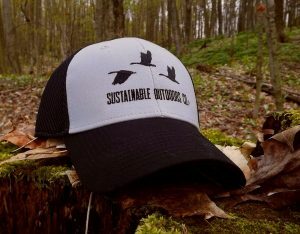 WHC & Sustainable Outdoors Co. Swag available now! 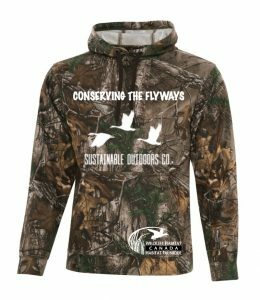 We’ve teamed up with Sustainable Outdoors Company once again and this time you can purchase a limited edition camo Hoodie! During January and February a portion of all sales will be donated to Wildlife Habitat Canada to help fund our conservation efforts!